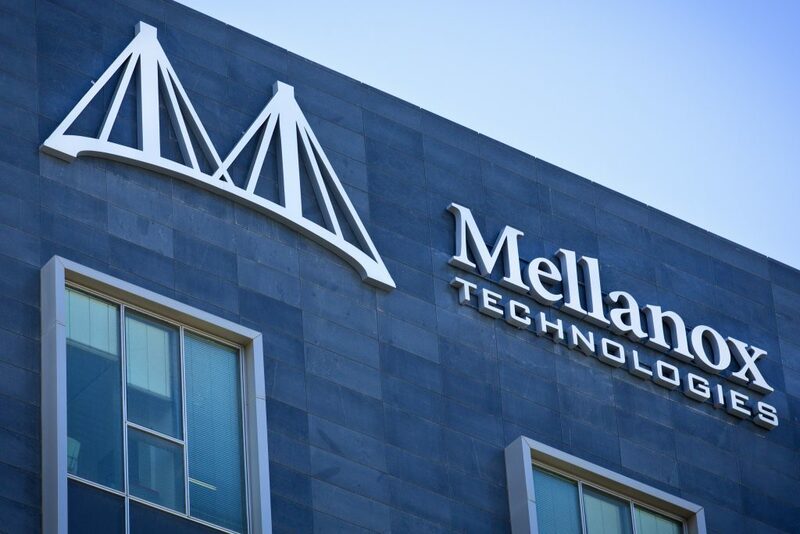 The U.S. tech giant Xilinx has retained Barclays to advise on a strategy for acquisition of the Israeli Mellanox Technologies, according to CNBC on Thursday. Xilinx has already approached the Israeli chipmaker with a confidential offer, thought to be about at $5.5 billion, a 10 percent premium on the current market price, market sources said. Negotiations are still in the early stages, and nothing is expected to be finalized until December. Xilinx and Barclays had no comment. Meanwhile, Mellanox, a firm with headquarters in the northern Israeli city of Yokneam, saw its share price jump by more than 5 percent on Wall Street to $93, giving a market cap of just under $5 billion.